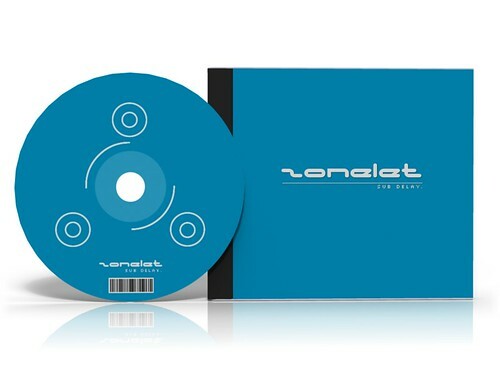 The album "Zonelet" is now available in CD format including full color artwork and a 4-page booklet! Marking Sub Delay's first full-length instrumental album, the CD can be purchased directly from Amazon's CreateSpace from today. 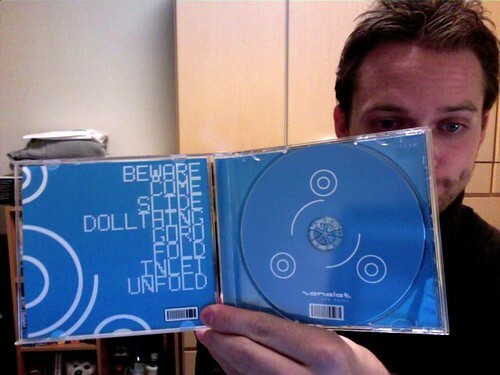 Set to follow are the rest of Sub Delay's discography and of course the long-awaited new album so stay tuned!